Brexit is now a fact: Prime Minister Theresa May has notified the European Parliament of Britain’s intention to leave the EU. What do we know so far? Negotiations between the UK and the EU may take up to two years, unless both parties agree to extend the deadline. If parties come to an agreement sooner, Britain will leave the EU as of that date. Theresa May is confident that the two year deadline can be met. Theresa May wants a “new, special and deep partnership with the European Union”. What this entails in practice will depend on the outcome of the negotiations. One thing that seems clear is that the United Kingdom will no longer be member of the single market once Britain leaves the EU. The rights of EU nationals in the UK and the rights of British citizens in the EU will be an early priority for Theresa May as she mentioned that parties should aim to strike an early agreement on their rights. There have been talks of a cut-off point for EU nationals before, limiting the rights of EU citizens moving to Britain. However, Philip Hammond, the Chancellor of the Exchequer, has confirmed that there will be no such cut-off point. EU council President Donald Tusk has also confirmed that EU rights continue to apply in the UK. 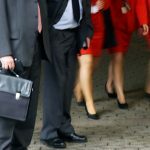 The British government’s newly published White Paper on the Great Repeal Bill confirms the government’s intention to introduce an immigration bill “so nothing will change for any EU citizen, whether already resident in the UK or moving from the EU, without Parliament’s approval”. Valegis Lawyers will closely monitor the process and will update you on any relevant changes. Run-up to 29 March 2017 (Brexit day): On 24 January the British Supreme Court ruled that the British government cannot trigger article 50 without consent from Parliament. This may mean that Prime Minister May’s deadline of the end of March will not be met, but it is unlikely that Parliament will go against the will of the voters and prevent a Brexit. 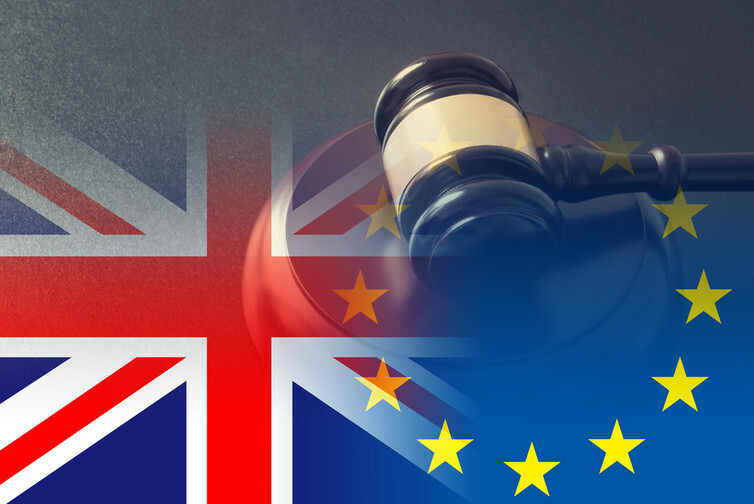 With all the uncertainty surrounding Brexit, both corporations and individuals are considering their position after Brexit. The Netherlands is a popular destination for corporations due to the international business climate, a good tax proposition and excellent infrastructure. 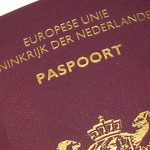 For British citizens residing in the Netherlands we recommend to secure their residence status ahead of a possible Brexit. Update 10 February 2017: the House of Commons has approved the European Union (Notification of Withdrawal) Bill and the bill will be put before the House of Lords on 20 February. If changes are made, the bill will be passed back to the House of Commons. If no changes are made, the bill will receive Royal Assent and Theresa May’s deadline for triggering article 50 will be met. Triggering article 50 will just be the beginning of Brexit: once the EU is formally notified of Britain’s withdrawal, negotiations will begin and this process may take up to two years. Update 2 March 2017: The House of Lords has voted against the Brexit bill in its current form. The Lords voted for a change requiring that the government introduces proposals on how to protect EU citizens currently residing in the UK within three months after triggering article 50. So far, the Prime Minister has stated that she will not guarantee the rights of EU citizens before other EU countries have done the same for British citizens abroad. The House of Commons will now vote on the issue again. Update 14 March 2017: Parliament has passed the Brexit bill and the proposed amendments of the House of Lords have been rejected. The Brexit secretary, Mr. David Davis, has however said that he sees it as a “moral responsibility” that EU nationals are allowed to stay in the UK and UK citizens in the EU. Now that the Brexit bill has passed, it is expected that article 50 will be triggered by the end of March.